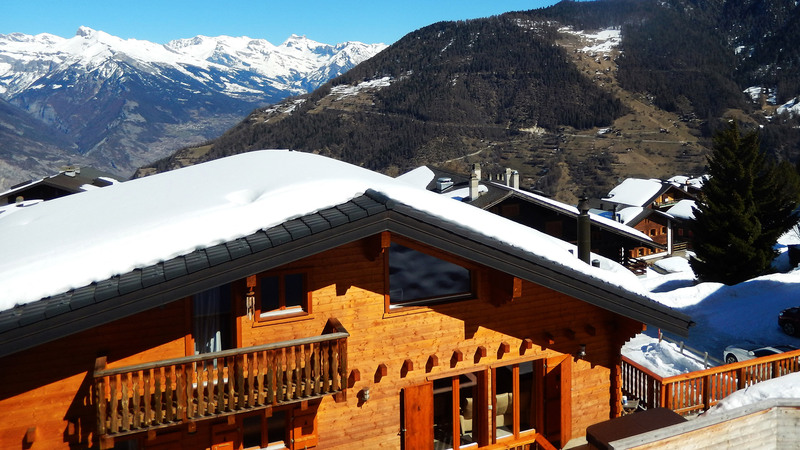 With eight bedrooms, seven of which with a private or en suite bathroom, Chalet Mont Verte was constructed in 2007, and has proved to be successful in the rental market as well as suitable for use as a second home or private residence. 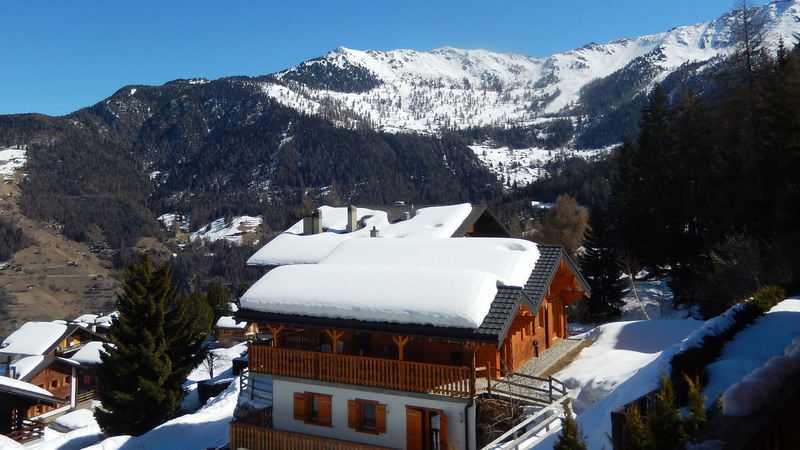 The chalet has a sauna where you can relax after getting back from the slopes, and a ski room by the back door. 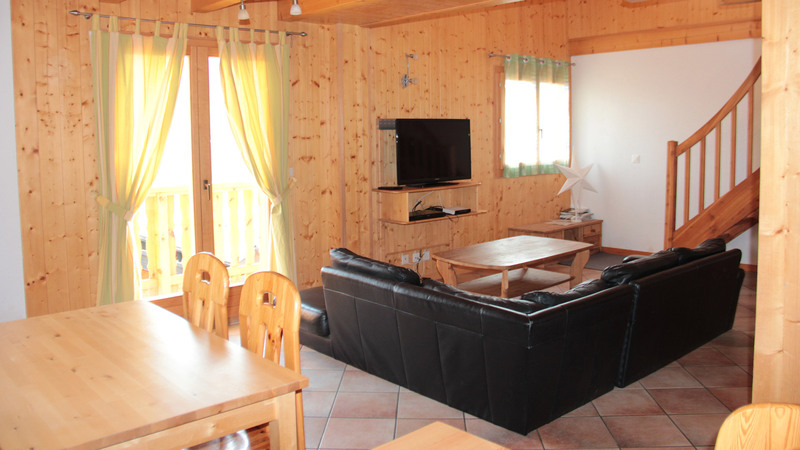 The main living area in the chalet is semi-open plan, while there is a fireplace and large windows that let in plenty of light. There are balconies on all three floors in the chalet. 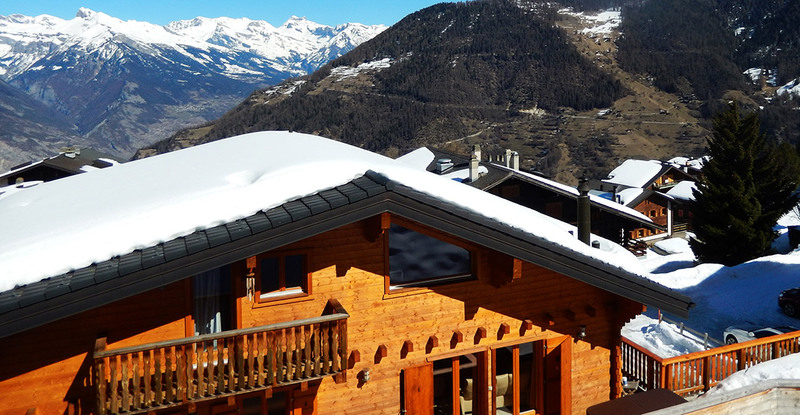 La Tzoumaz is part of the huge Verbier Ski area and has a range of skiing to suit all abilities. 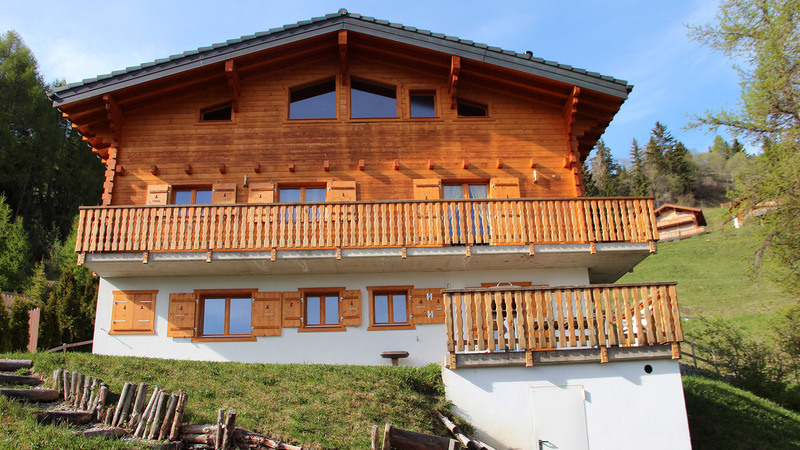 A spacious 4 bedroom chalet on two floors situated just below the centre of La Tzoumaz. A recently renovated 3 bedroom apartment in the heart of La Tzoumaz with magnificent valley views. A stylish chalet in the Les Crus area with panoramic views and a double-height living space with floor-to-ceiling windows.